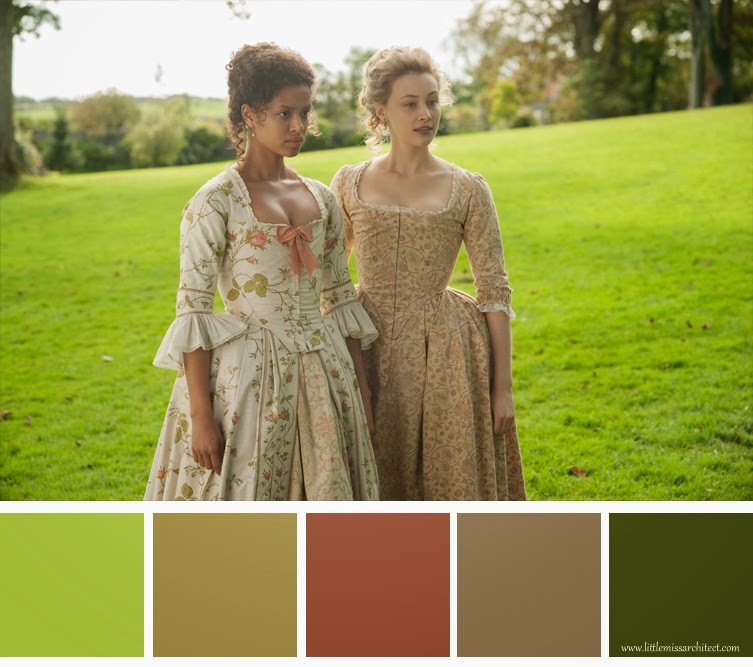 Belle is a very interesting costume drama with ravishing production design. 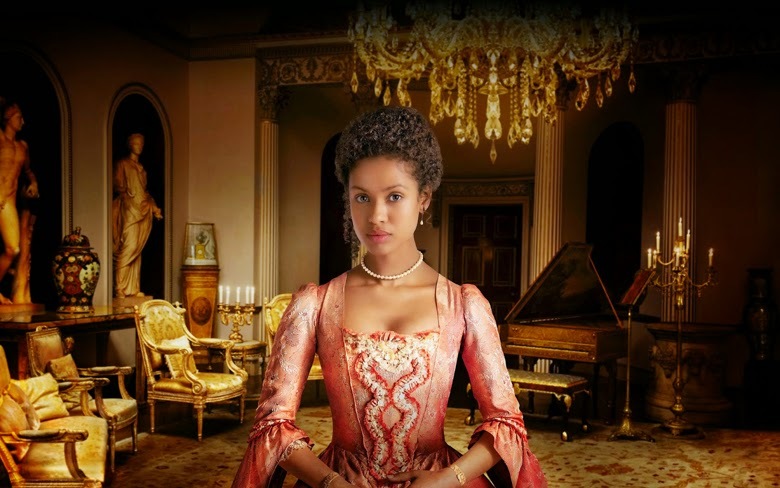 It's based on the history of a mixed-race woman named Belle, the illegitimate daughter of British Navy admiral Sir John Lindsay and a female Caribbean slave, who lived with the aristocracy as an equal in 18th century England. 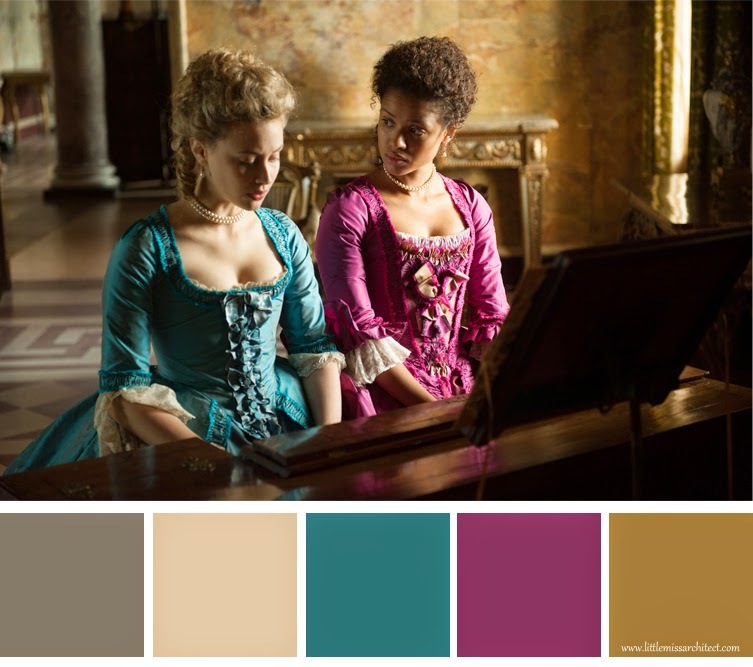 It was the 18th century painting that moved the imagination of the movie's director, Amma Asante, and lead her to create the whole movie. This intriguing 1779 portrait, attributed to Johann Zoffany, shows two young women, apparently close friends, dressed in the finest of clothes. And what's astonishing in the painting is that one of the women, looking equal to her friend, is mixed-race, something very atypical of that time. It wasn’t until the 1990s when the mystery of the portrait was unveiled. 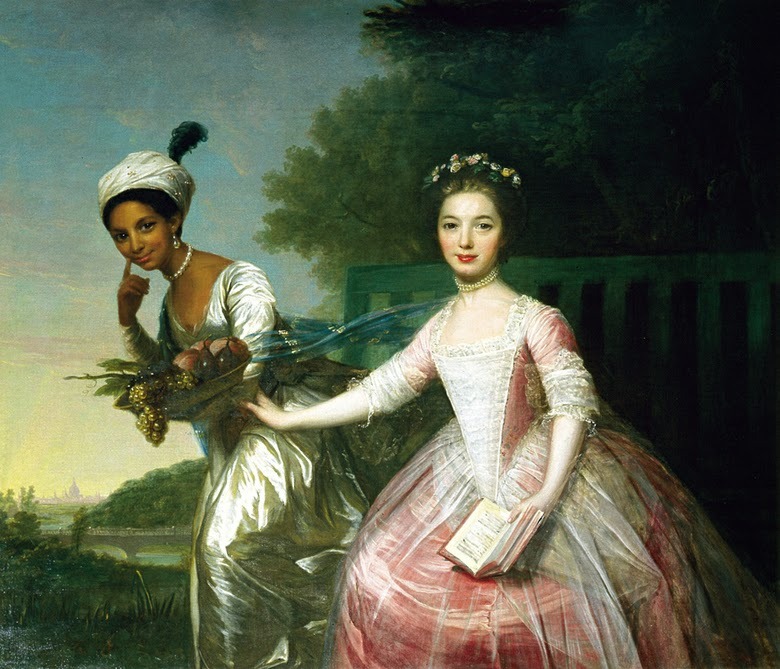 The painting shows Lady Elizabeth Murray with Dido Elizabeth Belle, daughter of Sir John Lindsay and a slave woman, brought up in the aristocratic surroundings of Kenwood House, by his uncle Lord Mansfield. 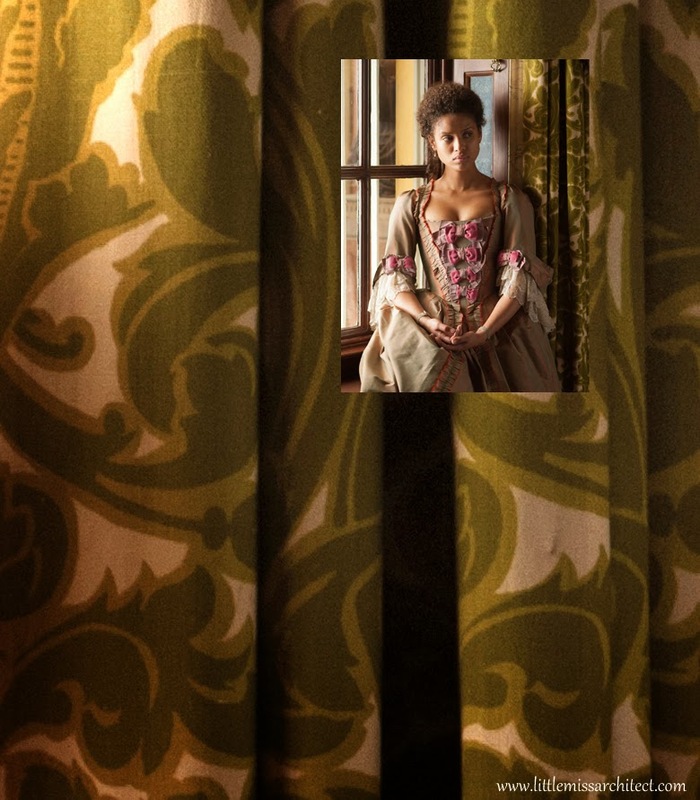 "Taking the story from that one painting and expanding it into what you see onscreen has been such an exciting project," the production designer Simon Bowles says. 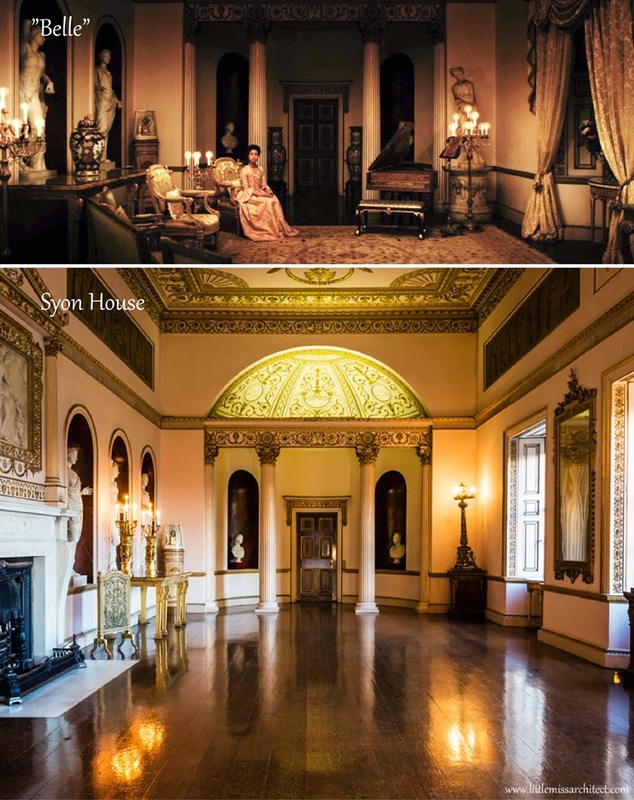 What struck me in the movie were the fabulous interiors of the British aristocracy mansions. 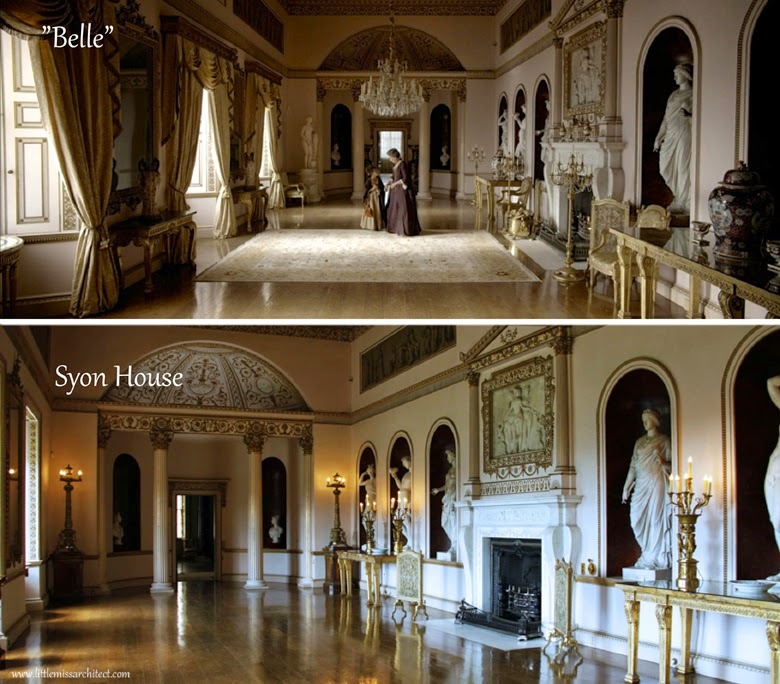 Though Belle and her family originally lived in Kenwood Mansion, North London, England, I found out that the movie wasn't filmed there. It was being renovated," explains Simon Bowles, "and the whole place had been stripped out." 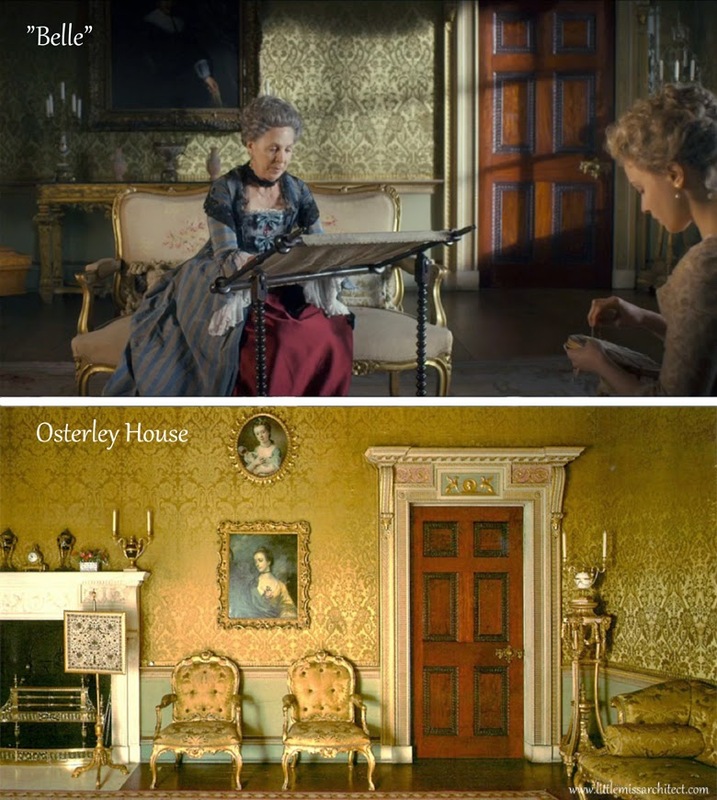 That's why the filming took place in several other English mansions -Osterley Park House, ‪Syon House, ‬West Wycombe House. 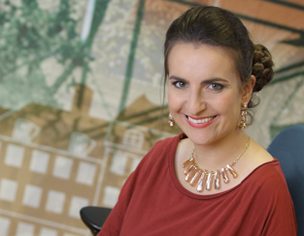 The art director says: As four houses were used in part to create our Kenwood House I wanted any details that did not match to be unified such as covering brickwork in the reveals to keep them all white to match the exterior. 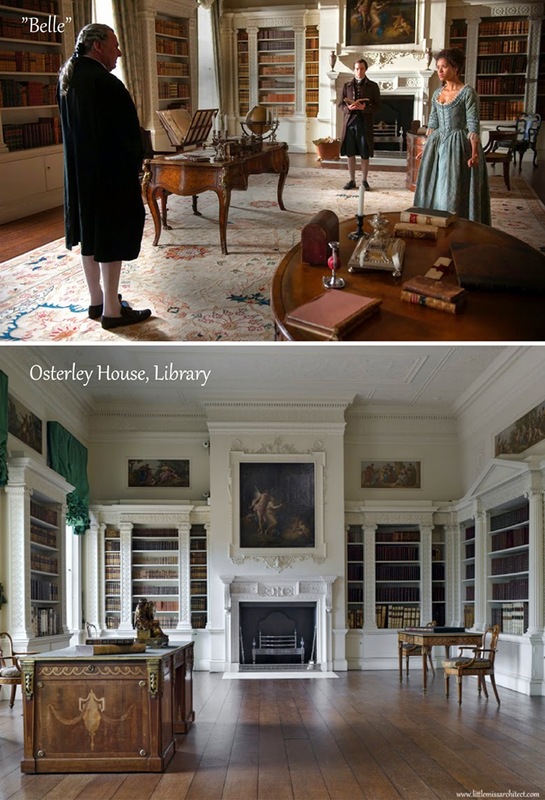 Two of the four houses were built by the same architect [Robert Adam, (3 July 1728 – 3 March 1792)] who built Kenwood House so elements such as door furniture and fireplaces already matched. A Neo-Classical mansion designed by Robert Adam, the Kenwood House's architect, created in the late 18th. 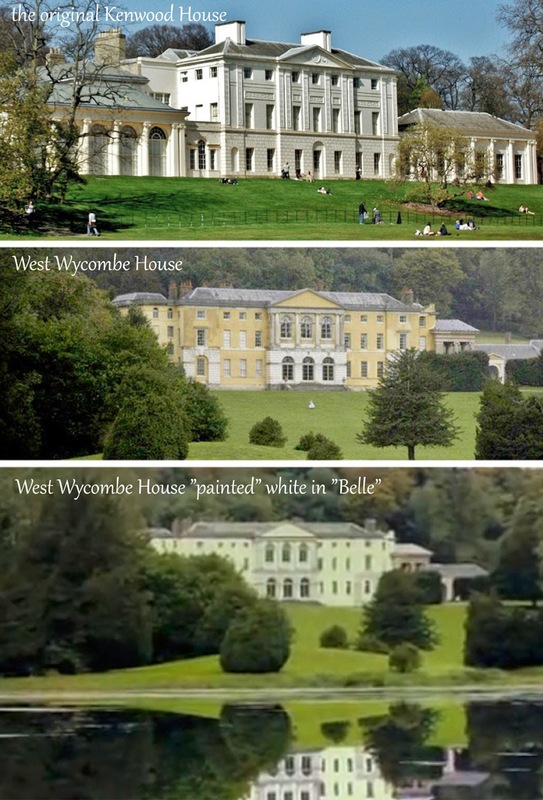 West Wycombe Park is an early 18th century Palladian villa in Buckinghamshire. 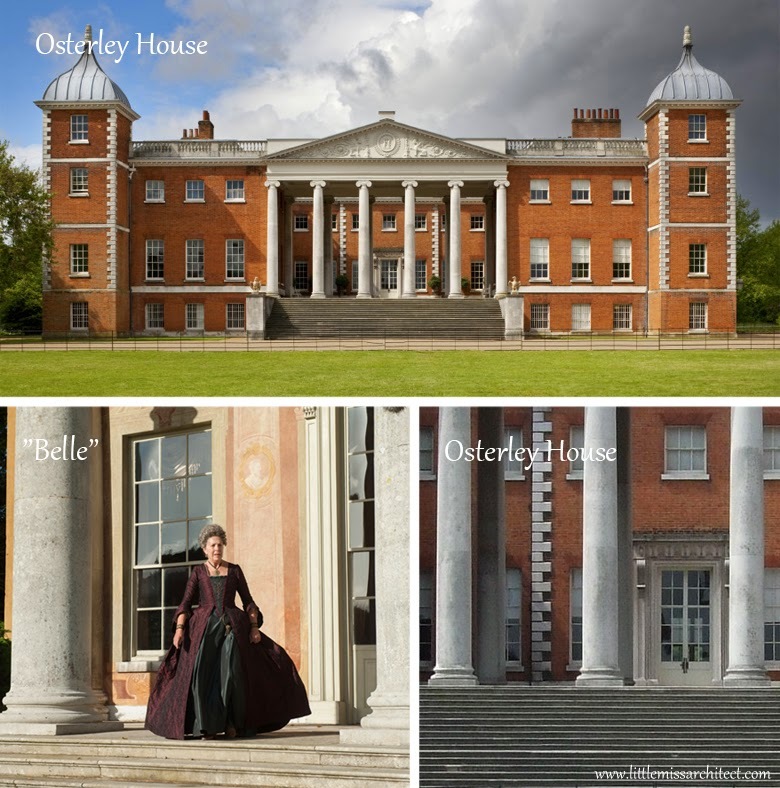 Not only was Belle filmed here, but this house is also the filming location for the series Downton Abbey. 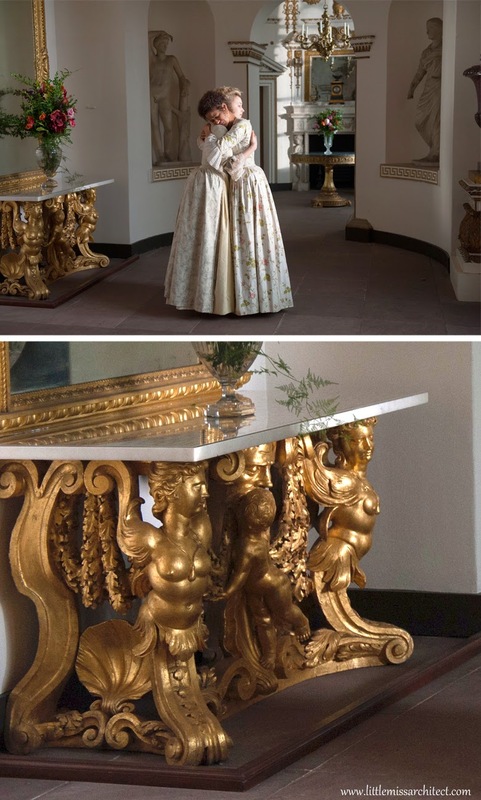 Syon House, just outside of London, was built on the site of a 15th century abbey and then remodeled several times, for the last time in the mid-18th century. 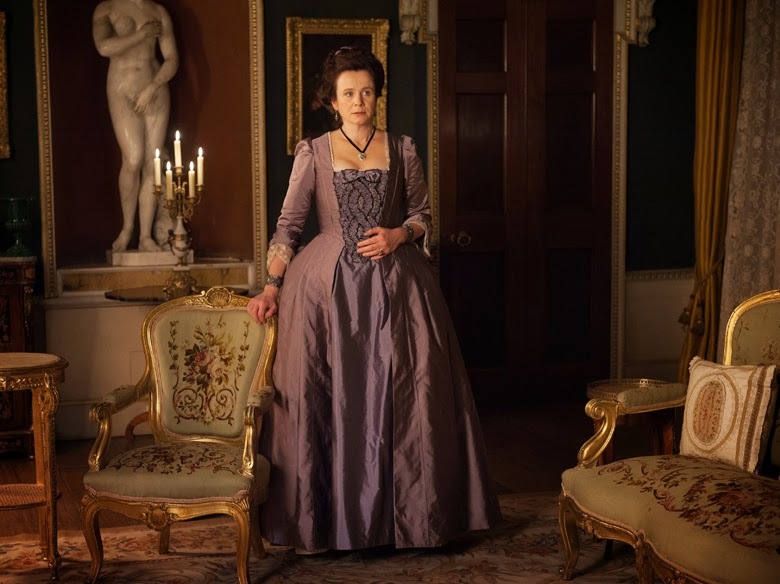 Its interior was designed by Robert Adam, the Kenwood House's architect. 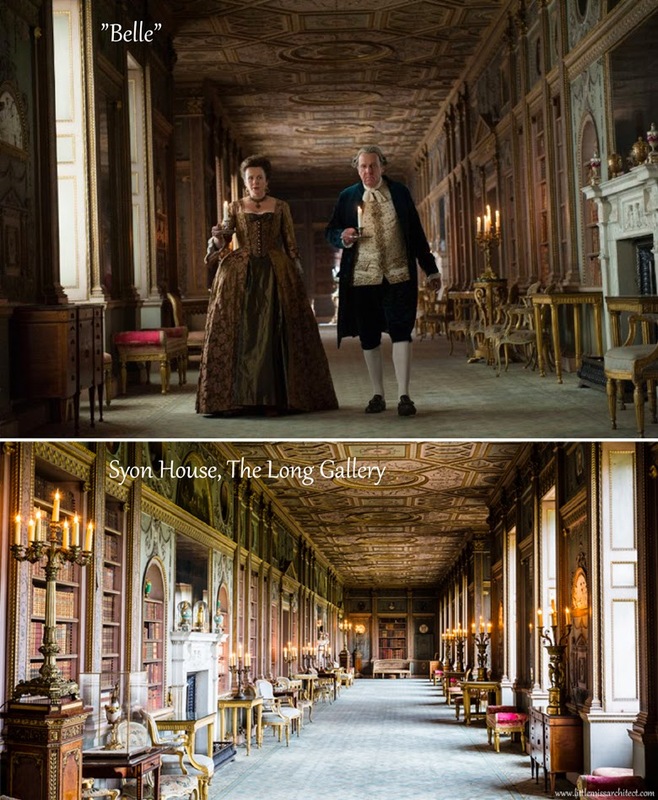 The Long Gallery, Syon House. 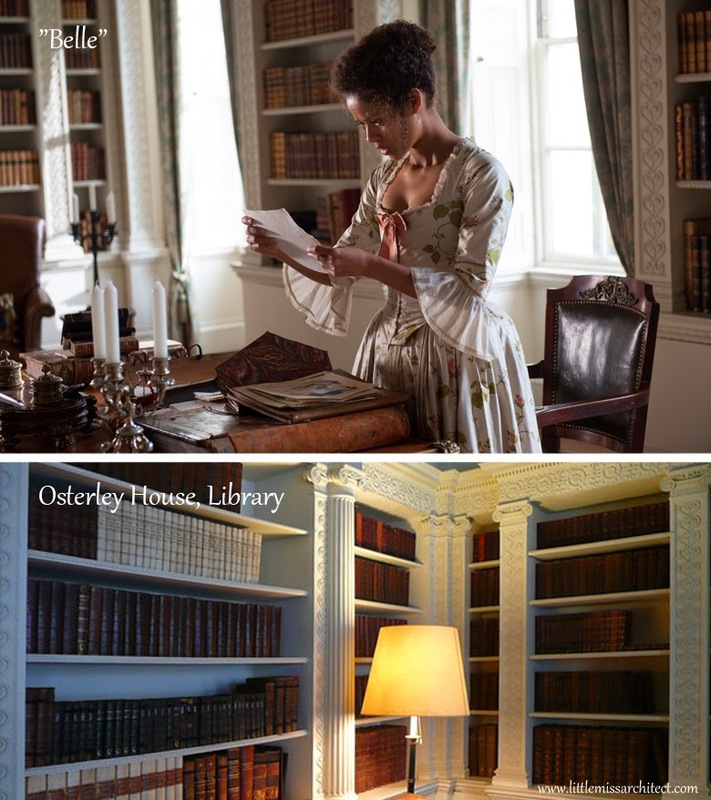 On the left wall of the lower picture we can see a false bookcase which is in fact a door leading to the south lawn. The length of the gallery is 136ft (41.4m). 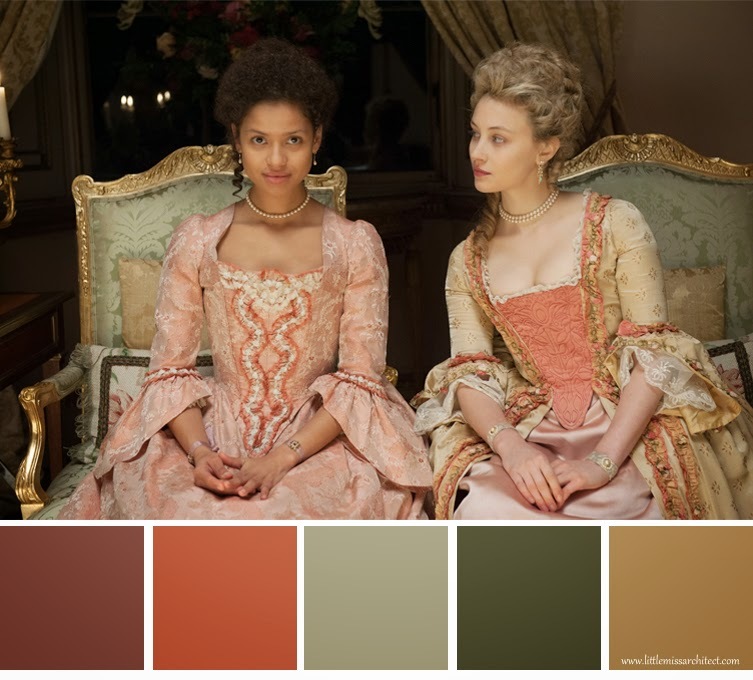 The movie's colors are mostly soft pastels. 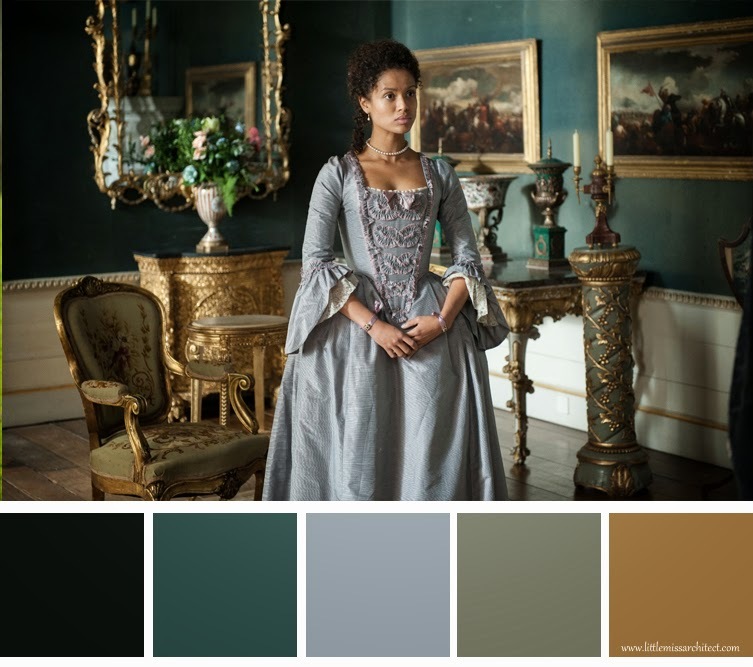 A very tight pallet of bright pinks, greens, blues and golds was used. 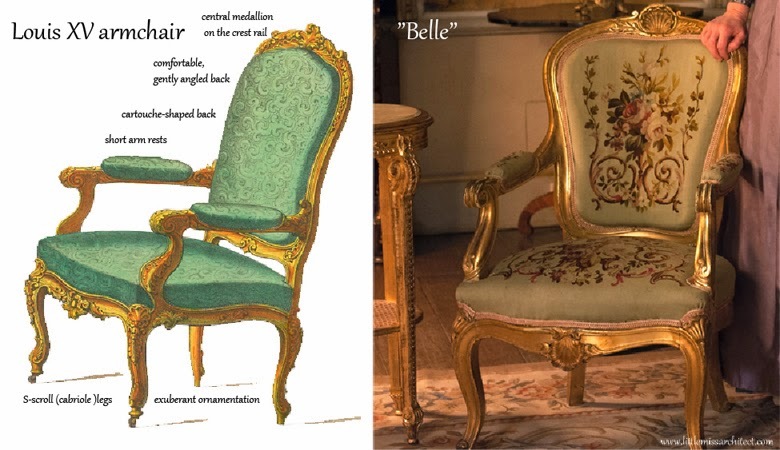 They are clearly inspired by the painting's colors - just look at the painting below compared with one of Belle's screens. 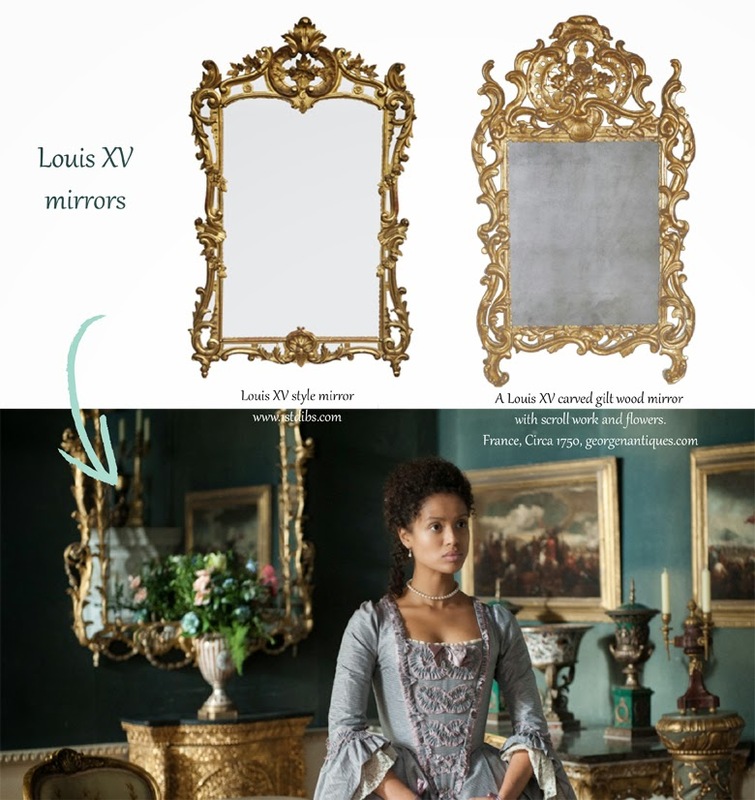 Amma Asante, the director, on the movie's set design: We went for classic all the way. The name of the game for everybody involved in this film was beauty, beauty, beauty. 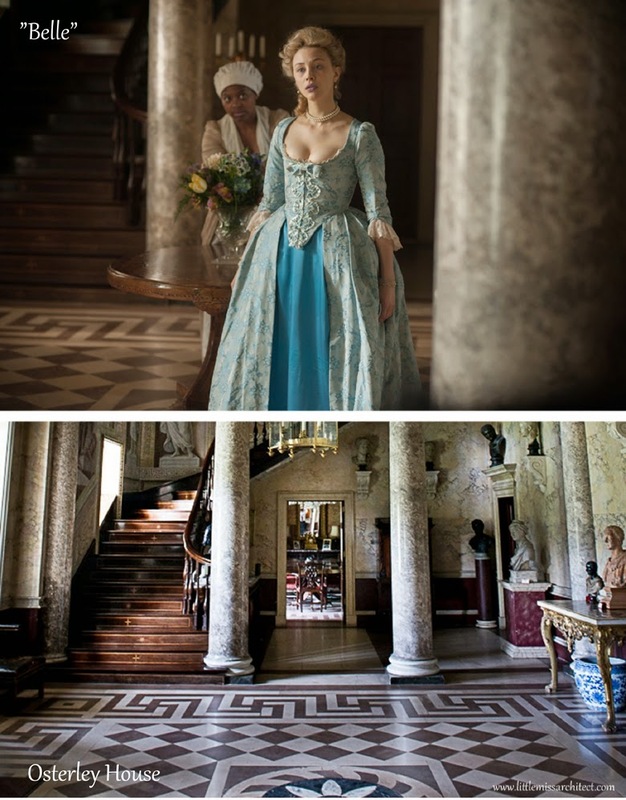 Though the existing interiors were used for the sets, they were changed for the movie. Curtains were made, padded fabric walls were added, chandeliers were hung, carpets and statues added/polished, floor laid. 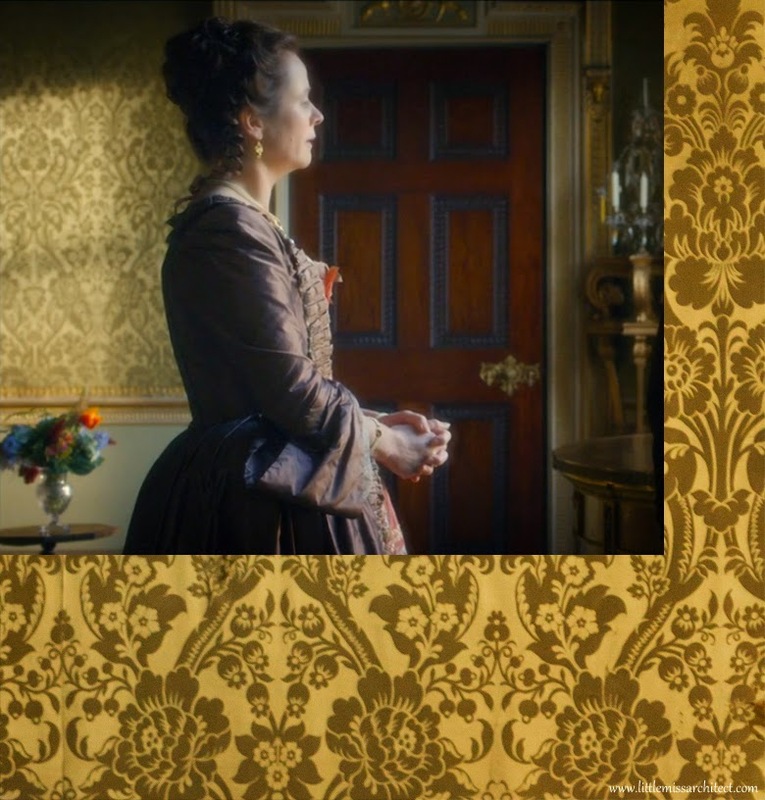 The rooms were often fully furnished. 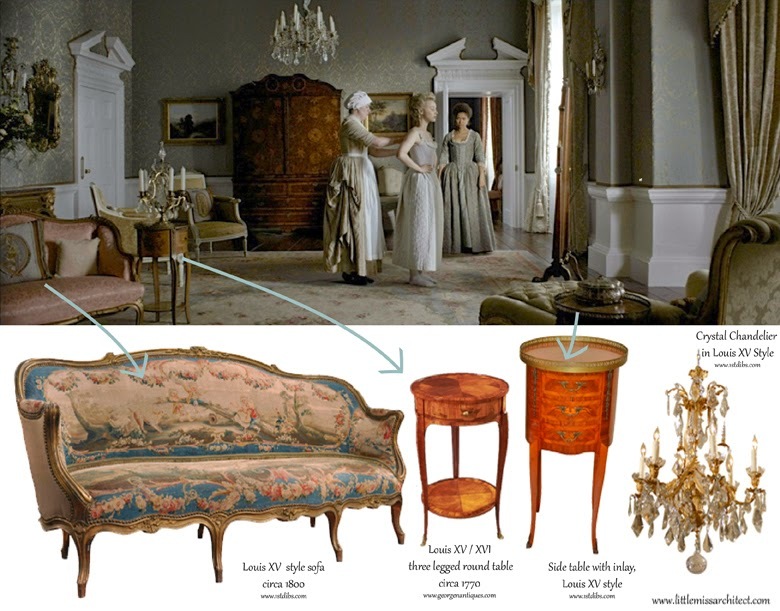 In the second half of the 18th century in France Louis XV was reigning and so-called Louis XV (rococo) style was dominating Europe (and its influences are still very strong, especially in "glamour style" interiors). 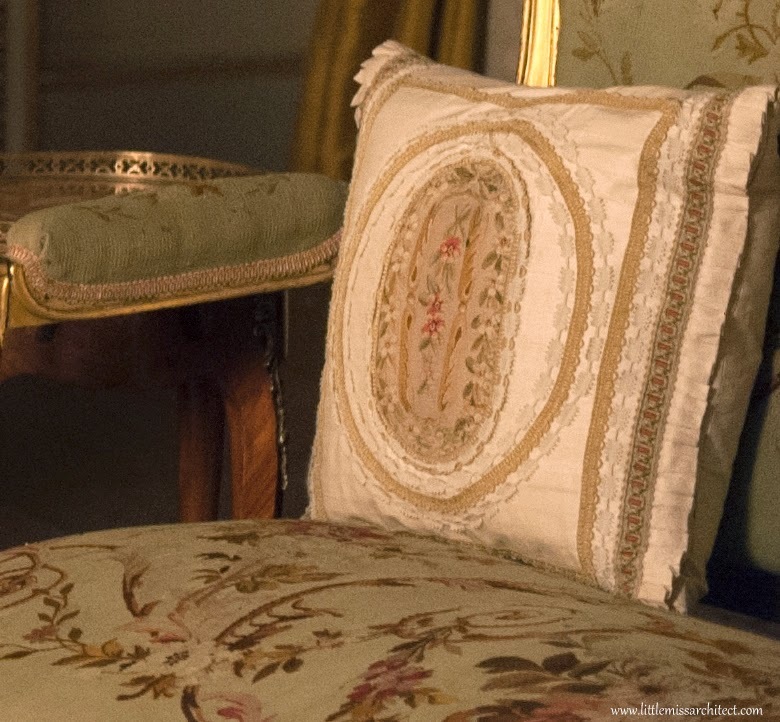 Take a closer look at the fantastic embroidered fabrics and period furniture. Chinese artistic influences were very strong in the 17th and 18th century. It was the trade expansion with East Asia in that led to Chinoiserie's immense popularity. 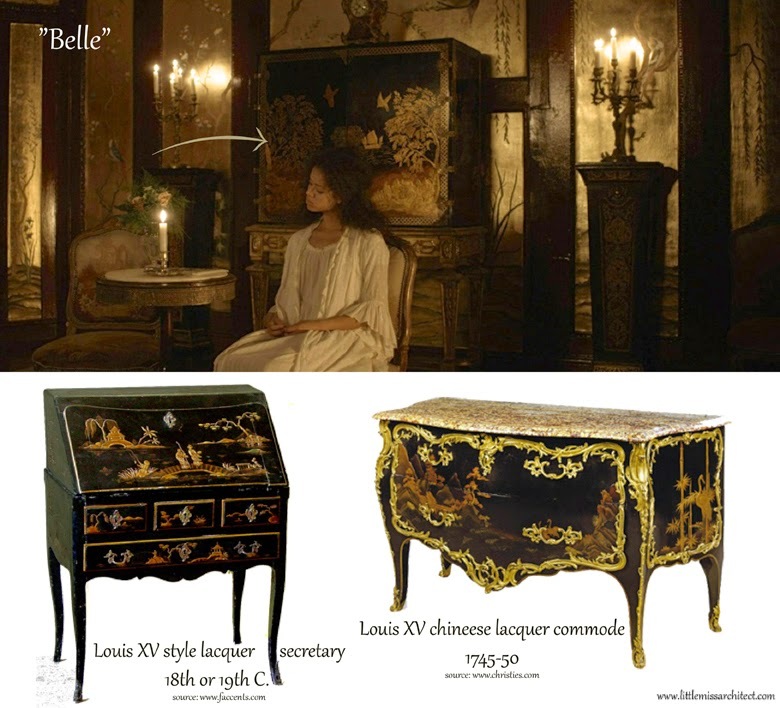 Below in Belle we can see a Chinese-inspired lacquer secretary and gold walls with wooden panels and delicate sketches. Masculine interiors of "Ghost Writer"
The exterior of the first picture in "Belle" is the east portico of West Wycombe.